Kudos to Marc Edwards, selected as one of Fortune’s World’s Greatest Leaders – microBEnet: the microbiology of the Built Environment network. This really made my day / week / month. 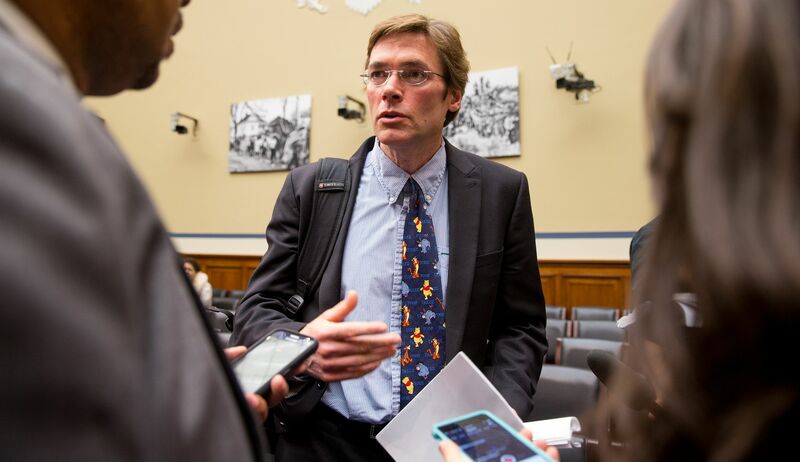 Marc Edwards has been selected as one of Fortune Magazine’s “World’s Greatest Leaders”. Edwards, a MacArthur “genius” grant recipient, is one of the nation’s top experts on water contamination–and nowhere has his impact been bigger than in Flint, Mich. In August, Edwards and a team of researchers made the 11-hour bus ride from Virginia to Flint. There, the group acted as scientists, journalists, and advocates, collecting hundreds of water samples, filing Freedom of Information Act requests, and updating the public through a blog. Edwards’s team proved that Flint’s water supply was poisoning its residents­–triggering state and federal intervention and a nationwide debate over water safety. A true inspiration who shows the power of persistence, science, engineering, and public engagement, and much more. Kudos to Marc and the team of people who have worked with him over the years to make the world a better place.